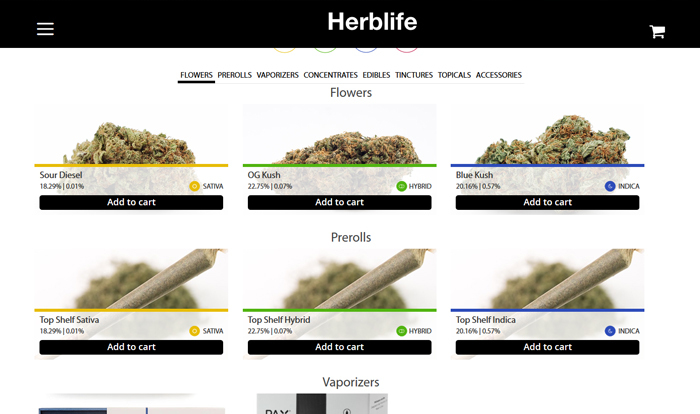 Herblife is an Ecommerce solution where user can view any herbal products and can purchase it or add it on cart. 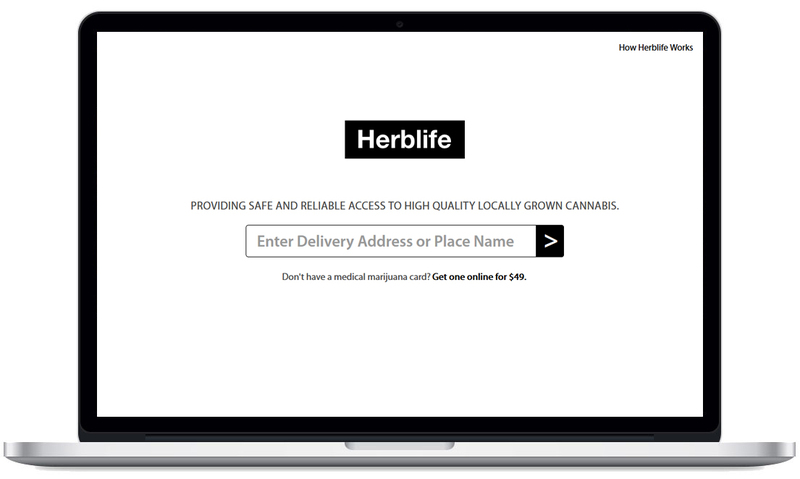 Herblife is an online platform for delivering Herbal products at user given address. 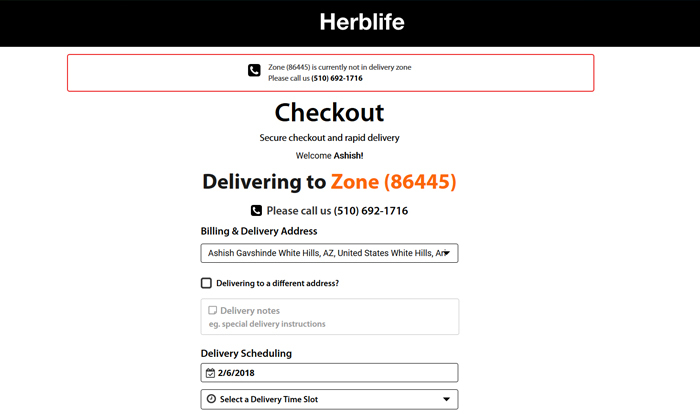 Herblife gives facility of online payment as well to its users. 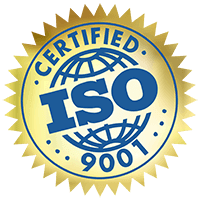 It is a one-step web solution based in Oakland, CA.